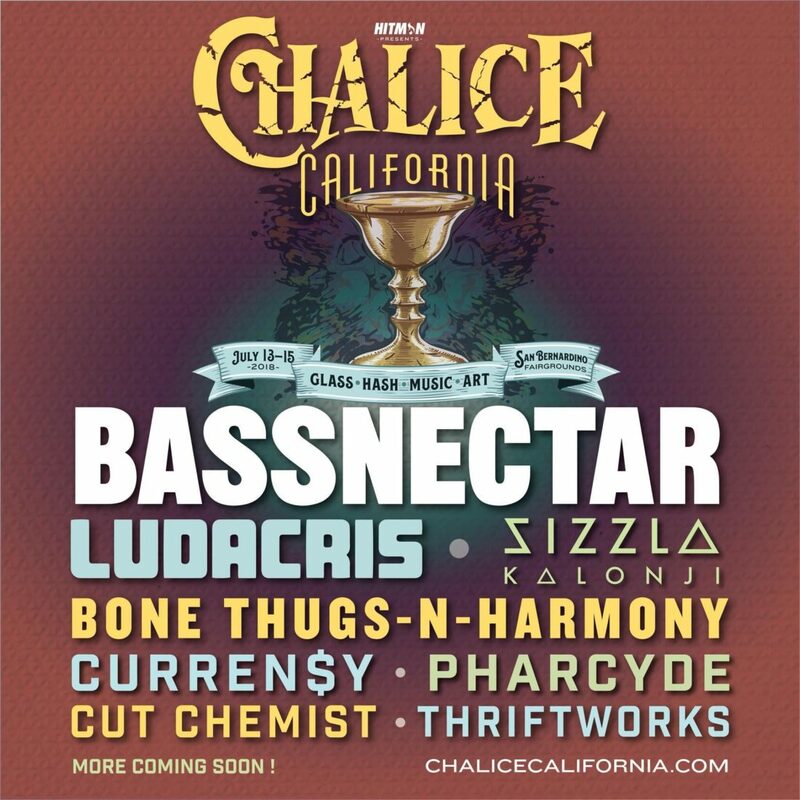 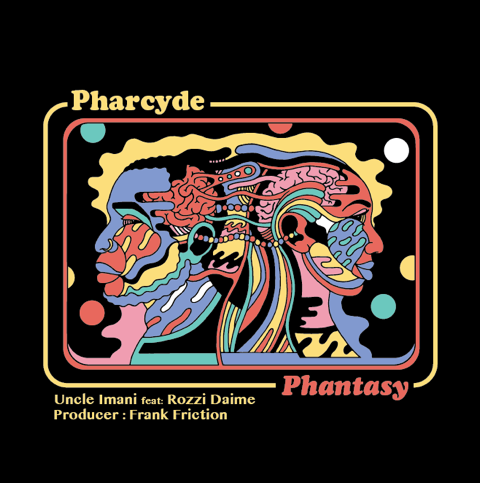 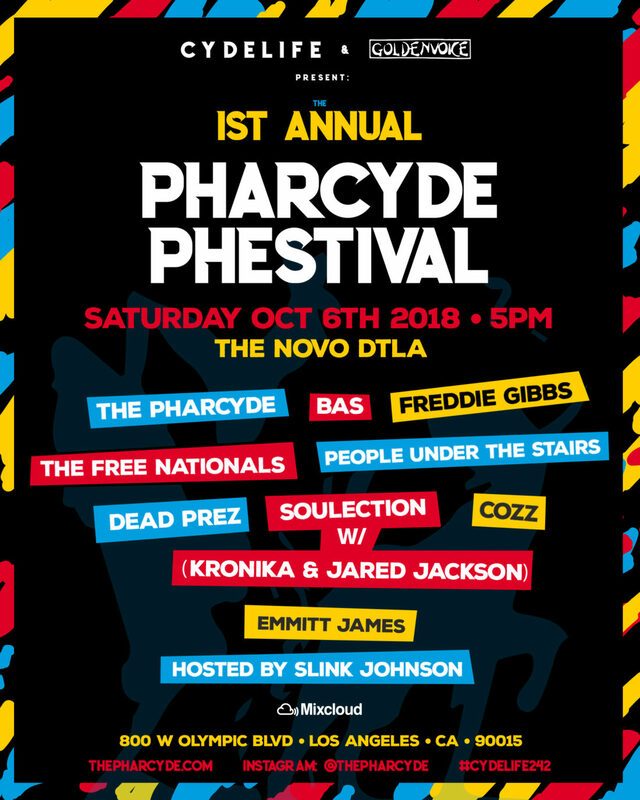 THE PHARCYDE, BAS, FREDDIE GIBBS, THE FREE NATIONALS, PEOPLE UNDER THE STAIRS, DEAD PREZ, SOULECTION (KRONIKA AND JARED JACKSON), COZZ, & EMMITT JAMES! 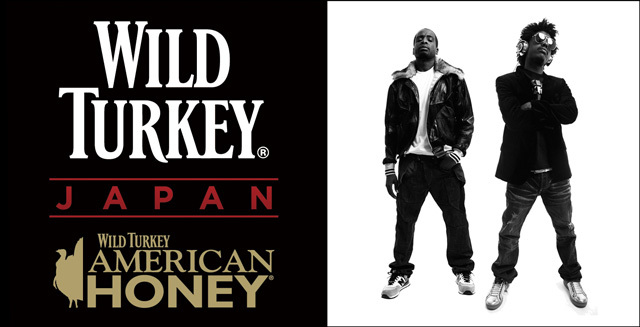 Based on the familiar bourbon “Wild Turkey”, deep liqueur “Wild Turkey American Honey” plus the sweetness and flavor of honey. 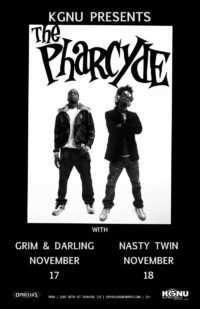 The same brand invited Hip Hop · Act · THE PHARCYDE, which is the representative of the 90s West Coast, to have a 90s scenting event on December 17 (Tuesday) 2013 · Nishiazabu DOUBLE TOKYO .Wild Turkey Japan Presents SOUL FLOWER -Back In The Dayz 90’s – with Pharcyde Supported by Sports Lab atmos will be held.